Not sure what psych courses to take this summer? Check out our summer course list! Want to show your Psych Major pride? PsychSSO is hosting a sticker design contest! Sumbit your design, win a prize, and see your sticker everywhere! Have some questions? 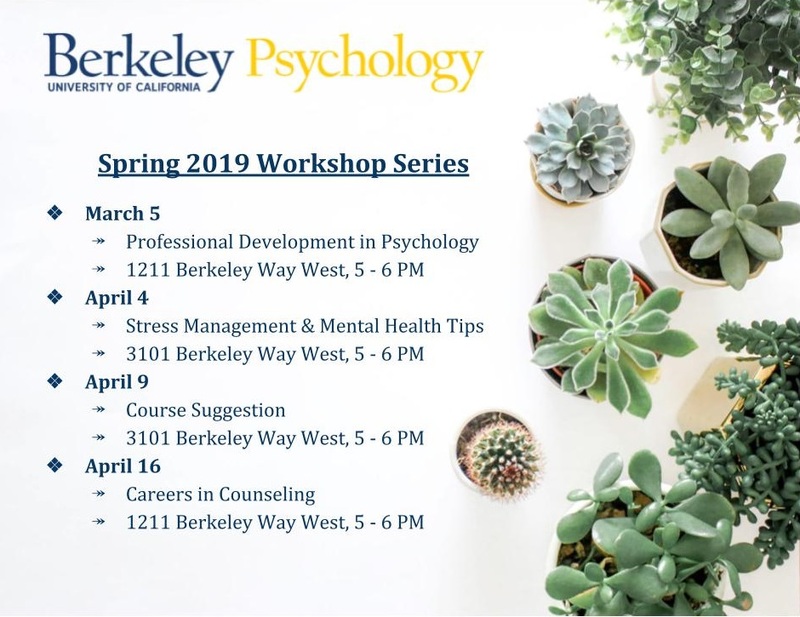 Send us an email at psychsso@berkeley.edu. Deadline extended until April 1st.